There's a lot of brands who are culture vultures nowadays. 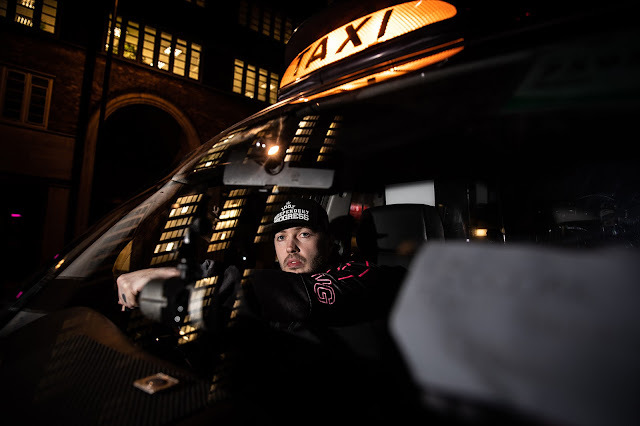 Since the second-coming of Grime in 2016, the birth of UK Drill and rise of Afrobeats there's been many companies who've dipped their toes in the water to profit from the genres then are never to be seen again. Not Nandos. 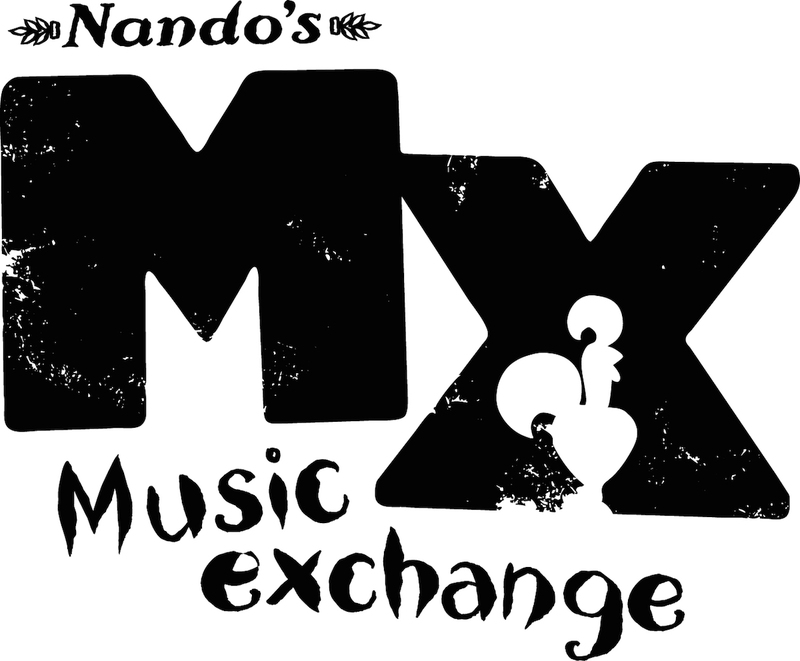 2018 is their fourth year running the Nandos Music Exchange programme and it's bigger than ever. This year Nando's music platform has gone global. 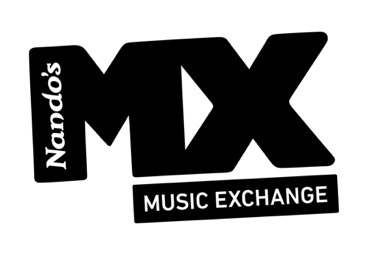 Whilst UK artists such as Little Simz and Stormzy have travelled to South Africa previously, 2018 sees the music exchange programme spread a little further with Australia and Canada now being introduced. This year Sian Anderson will be flying the British flag high for our little island in northern Europe. Nandos will be bridging the gap between the four nations in the Roundhouse "young creatives" Studios, Camden from the 4th till the 7th June 2018. You'll be able to develop your song writing skills, collab with other artists, get professional industry tips and tricks plus improve your general music production knowledge all round.